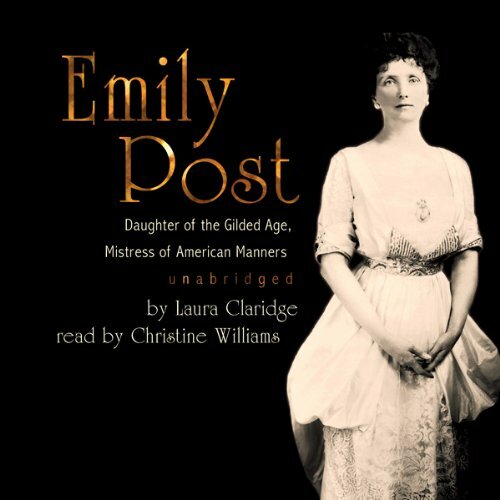 Showing results by author "Laura Claridge"
From the excesses of the late 19th-century Gilded Age, through the horrors of World War I, to the transformations of the Roaring 20s that gave birth to her magisterial Etiquette, Emily Post unfailingly took the measure of her era. A Baltimore blue blood with a populist heart, she helped the masses live the American dream with her hugely popular book, which has been continuously in print for over 85 years. 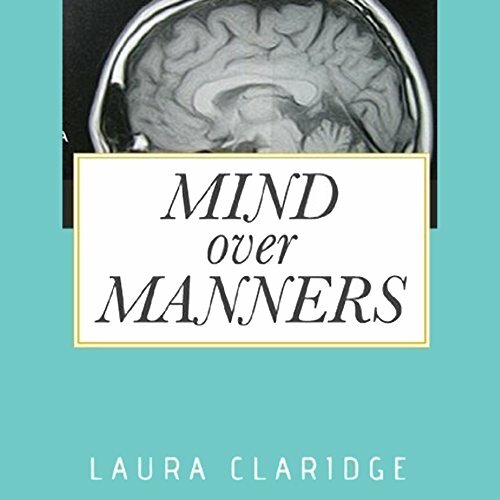 Award winning author Laura Claridge was in the midst of writing the first critical biography of etiquette doyenne Emily Post when she started acted nonsensical, according to her family. To this day, Claridge has no firsthand memories of that nine month period in 2003, when, it turned out, her brain was indeed going crazy, due to a rare, devastating cancer.